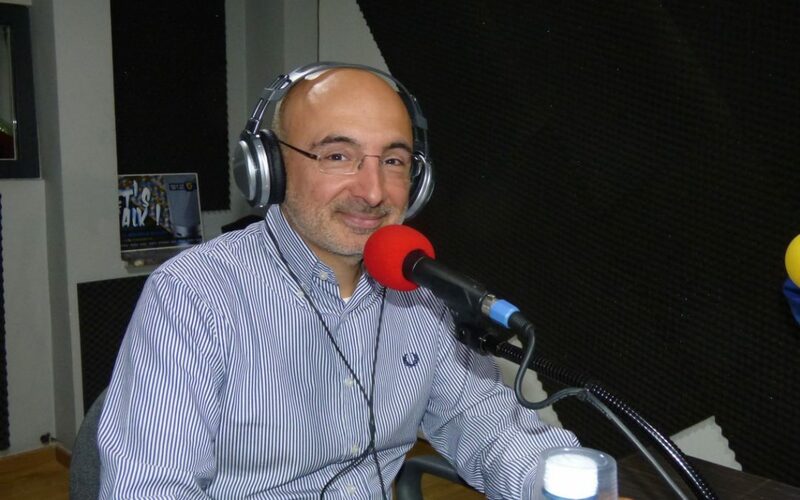 Latest from RADIO GOLD EUROPE broadcast: Discussion and talk with Gian Paolo Accardo, Editor in Chief of Vox Europe. One hour filled with music and discussions in French on the career of the guest, his Brussels roots, the job of editor-in-chief, the European media landscape and different Journalism festivals throughout Europe (Perugia, Ferrara, GEN Summit). But also on Europe after the French elections and the launching of the Brexit talks, European identity as a positive identity, European schools as a bread for Europeans and nationalists and Brussels as an attraction pole for Parisians. 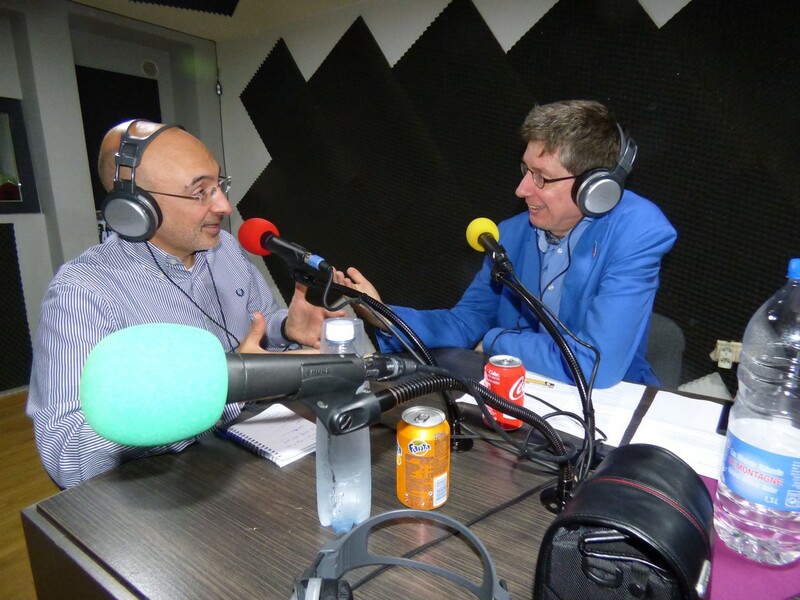 Radio Gold Europe is a regular series of radio broadcasts made in cooperation between AEJ Belgium and the Brussels Free Radio in French & Turkish, Radio Gold FM, talking journalism with EU-correspondents. Animated by Christian Bouvy and Lieven Taillie of AEJ Belgium.